24-7 restaurant systems has built its success on working with clients one-to-one, focused on their operational needs, financial goals and longer-term corporate objectives. Using our business model success assessment program, we help corporate locations build a success system that is custom fitted to their needs and that drives foodservice profits. Using a concept needs analysis model approach, we help you build software, hardware and reporting packages that give location units flexibility, capability and simplicity – while simultaneously helping corporate management direct and manage global unit needs. 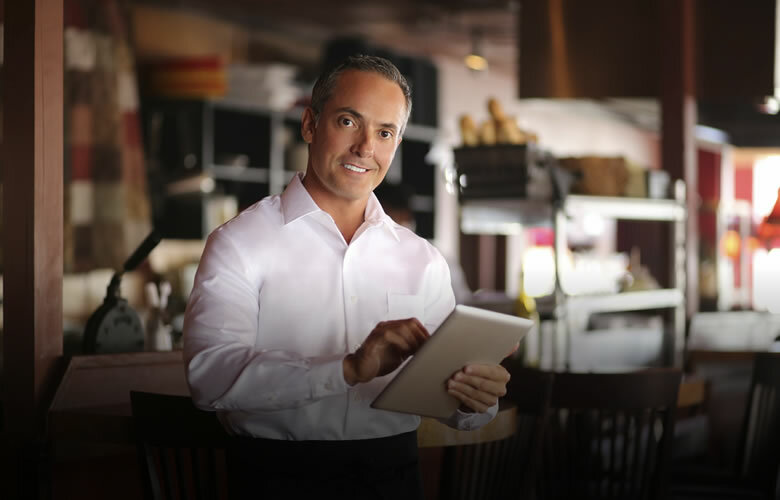 At 24-7 restaurant systems, we know you have choices – and we should be yours.